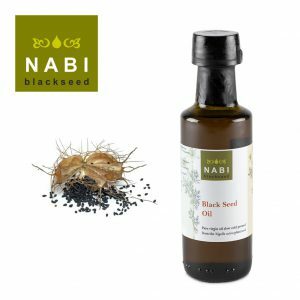 What is in Black Seed Oil? The outer beauty of the Nigella sativa hints of a deeper beauty within. The inflated seed pod contains black seeds used medicinally for thousands of years. Today scientific studies have verified a plethora of beneficial properties. Nigella sativa has been a renowned plant in traditional holistic medicine systems for over 2000 years spanning the entire globe. This amazing plant is found across the world. Its beautiful flower transforms into an inflated seed pod which contains hundreds of tiny pyramidal black seeds. 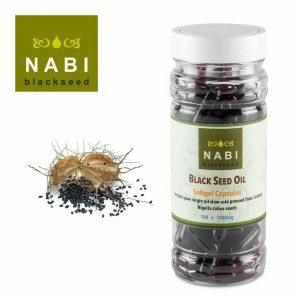 BLACK SEED OIL OR SEEDS? beneficial effects of black seed oil and its extracts. 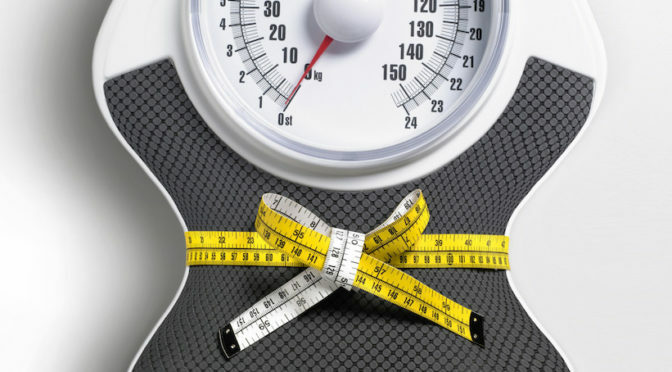 DOSAGE: Take 1-2 softgel capsules before or with light meal twice daily. 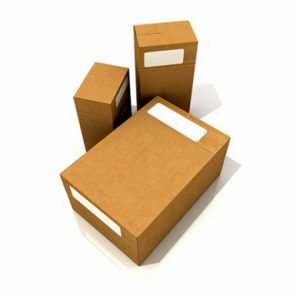 STORAGE: Store in a cool dry place away from heat, light and moisture. Note: This is not suitable for pregnant women. 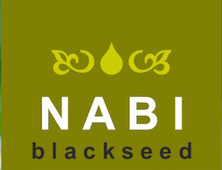 PRODUCED IN TURKEY FOR NABI BLACK SEED LTD.
For most uses a teaspoon (approximately 5ml) of black seed oil taken this first thing in the morning or just before bed is sufficient. Black seed oil is non-toxic even in high doses. However its effects are dose dependent so users should be aware of potential over-use. Black seed oil benefits a range of different conditions e.g. it can be applied topically to skin for eczema or taken orally for hayfever. 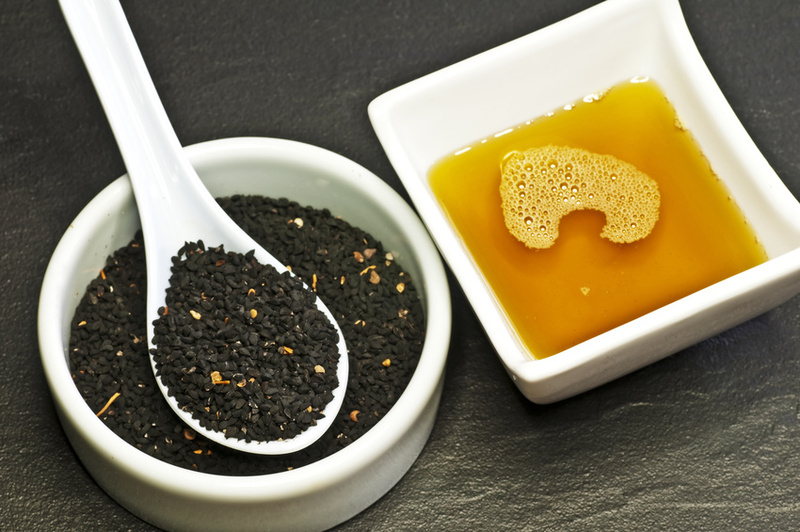 BLACK SEED OIL: WHAT IS IT AND WHAT ARE ITS EFFECTS? 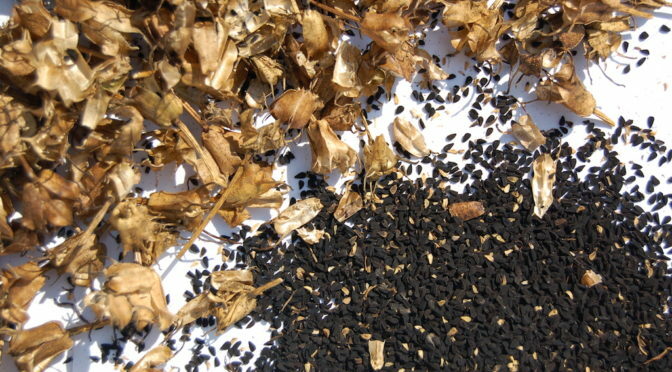 The protein content of the black seed (Nigella sativa) is comprised of fifteen different amino acids, including eight of the nine essential amino acids. Essential amino acids cannot be synthesised in our body in sufficient quantities and are thus derived entirely from our diet. 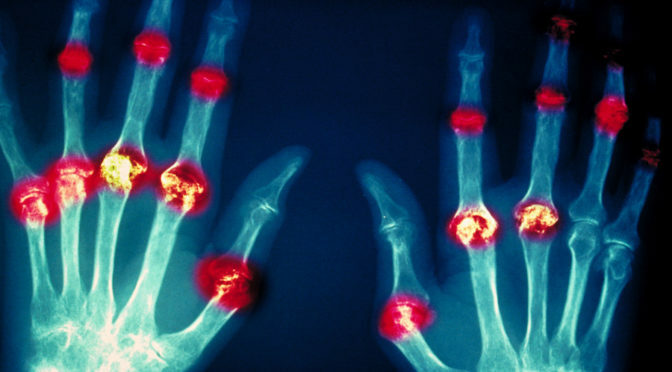 The black seed oil is also a source of calcium, iron, sodium, and potassium. 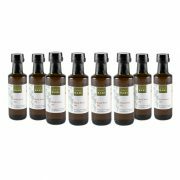 Required only in small amounts by the body, these trace elements’ are essential for various enzyme functions. 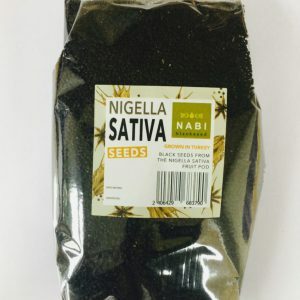 Nutritionally the Nigella sativa seed is comprised of approximately 21% protein, 35% carbohydrates and 35-38% fats (varies from country to country). It also contains numerous vitamins, mineral elements, and trace elements. Chemical analysis has further revealed that the black seed (Nigella sativa) contains many different compounds make up each of the above groups (see below). Black seed oil comes from Nigella sativa, a flowering plant native to the Middle East, it produces an inflated fruit pod containing hundreds of seeds. Once dry the seeds turn jet black, they can be pressed to extract a wonderful golden green oil. 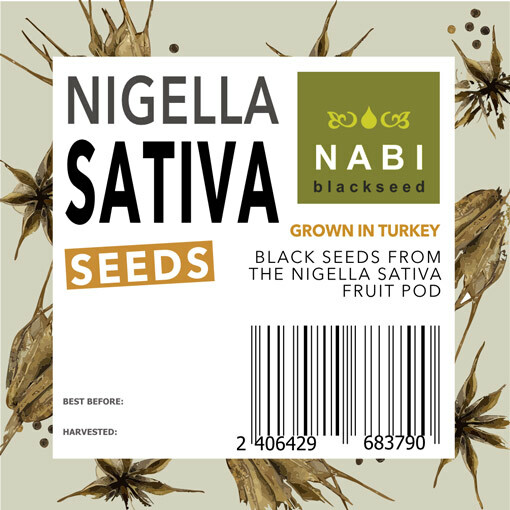 Nigella sativa has been valued as a culinary and medicinal plant throughout the Middle and Far East for thousands of years. Many different uses of Nigella sativa can be found in many canons of ancient medicine. 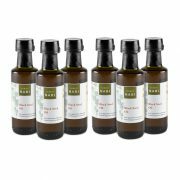 Black seed oil use is found in traditional medicinal practices around the world. Today over 800 scientific papers have been published on the effects of black seed oil and its active components like thymoquinone. 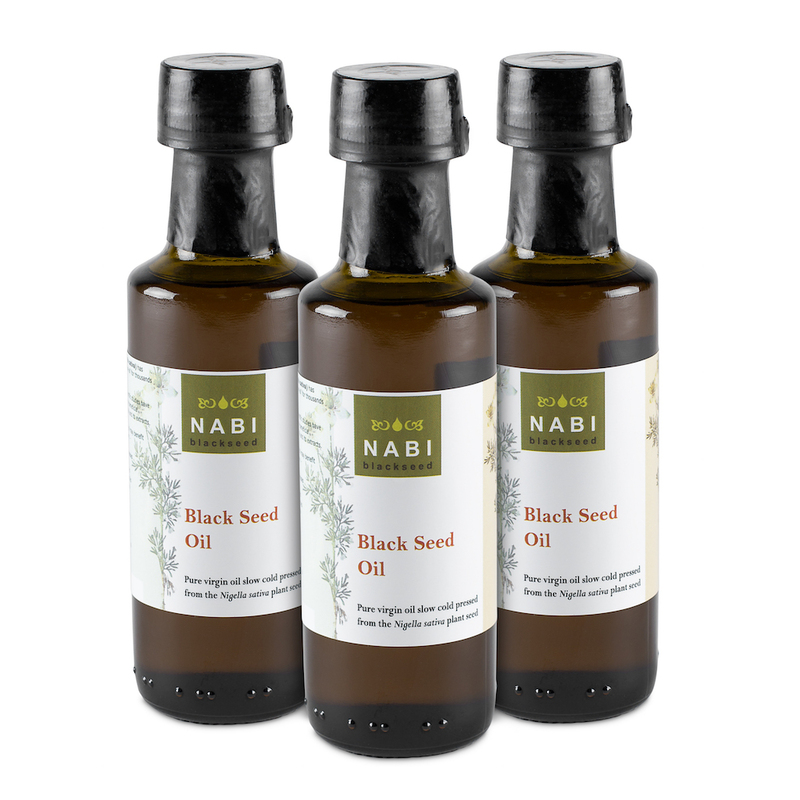 Black seed oil has proven powerful anti-oxidant, anti-inflammatory, anti-neoplastic and immune system regulation action. Nigella sativa seed, extracts and oil, and isolated constituents have demonstrated a wide variety of therapeutic effects in laboratory studies including: analgesic, anti-arthritic, anti-atherogenic, anti-asthmatic, anti-malarial, anti-microbial, anti-cancer, anti-diabetic, anti-epileptic, anti-fungal, anti-inflammatory, anti-oxidant, antipyretic, diuretic, hypocholesterolemic, hypolipidemic, antihypertensive, immunomodulatory, cardio-protective, hepato-protective, gastro-protective, nephro-protective, neuro-protective, pneumo-protective, radio-protective properties. Oral administration of black seed oil or its extracts in humans has been shown to: reduce blood pressure, improve glycemic control in type 2 diabetic patients, reduce total cholesterol, triglycerides and LDL-cholesterol in patients with dyslipidemia or congestive heart disease, improve the symptoms in patients with asthma andallergic rhinitis, improve sperm count in men, treat hand eczema, reduce anxiety, improve memory and learning and even reduce mean frequency of seizures in children with refractory seizures.